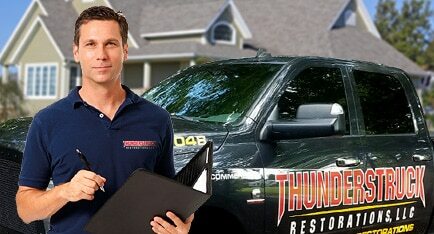 ThunderStruck Restorations looks forward to hearing from you! Let us show you why we are one of the Twin Cities area’s top remodeling companies. We know how many options you have when it comes to remodeling your home or business, which is why we are especially grateful for the time you have taken to review the service or services we offer that will meet your remodeling needs. Please allow us to show our appreciation for your interest in ThunderStruck Restorations by providing you with good old-fashioned top quality customer service, and an unmatched level of excellence in workmanship.